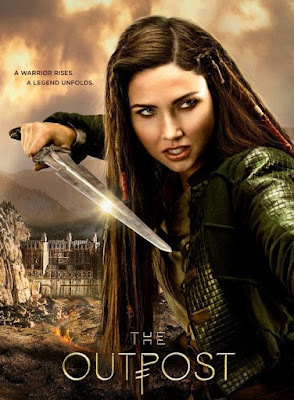 "...'The Outpost' follows 'Talon' (Green), the lone survivor of a race called 'Blackbloods.' 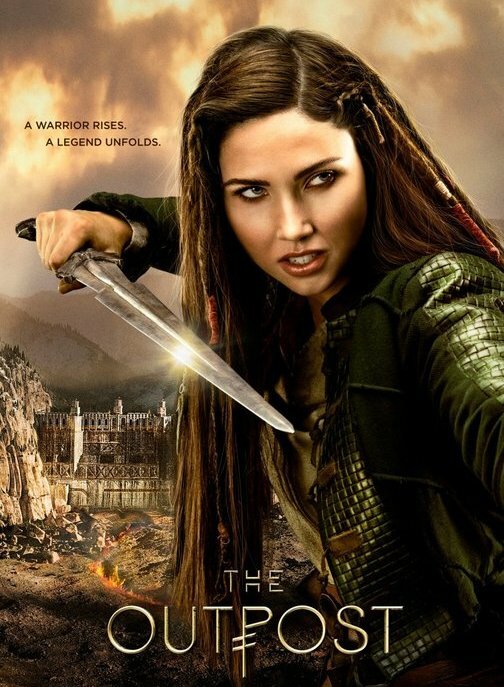 Years after her entire village is destroyed by a gang of brutal mercenaries, Talon travels to a lawless fortress on the edge of the civilized world, as she tracks the killers of her family. "On her journey to this outpost, Talon discovers she possesses a mysterious supernatural power that she must learn to control in order to save herself, and defend the world against a fanatical religious dictator..."